Bedevil is not counting towards the mana curve graph, and is not displaying the English version of the card for me. Legion Warboss when play testing does not give the option create a goblin token only a custom token. What about Cavalcade of Calamity or the true goblin master Goblin Chainwhirler or her comrade Legion Warboss ? Gotcha. I'll use my playset I just found of Theater of Horrors for another deck then haha. I've been scouring for awhile tonight and found a few cards of note that might be fun the I could maybe get some playsets for under $20. 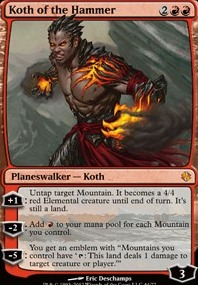 As some midrange mentor pay offs. Card draw in Risk Factor ? 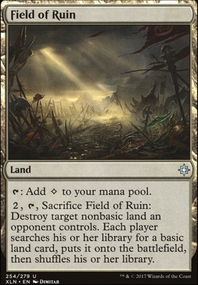 Maybe upping some removal in cards such as Justice Strike ? 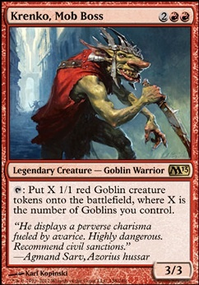 Boros Challenger 's for some early game presence? Integrity / Intervention for the hard aggro match ups? These are just a few cards I've found. SynergyBuild on [Combo Help] Boros Glory TURNS! The following is a package of cards. None of these cards are great in modern, yet together they put eight, instant speed, slightly more expensive Time Walk s into your deck. Can this be built around? 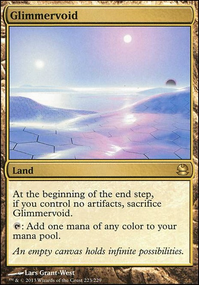 Whether the rest of the deck abuses this, perhaps using Ad Nauseam , making for a Mardu Ad-Naus list, using Extra turns as ramp, or if the deck plays controlling, with Pact of Negation s, Slaughter Pact s, etc. Maybe if it ran the pacts, cards like Sundial of the Infinite would be useful, or if it uses Ad-Naus, Angel's Grace would work. The ideas are endless, yet there seems to be some possibility of a powerhouse. 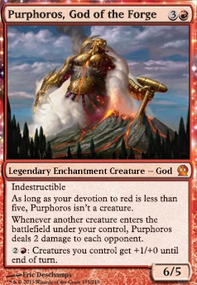 The first idea I had used a boros-aggro list as the base, using Glorious End and Chance for Glory turns to keep swinging in. 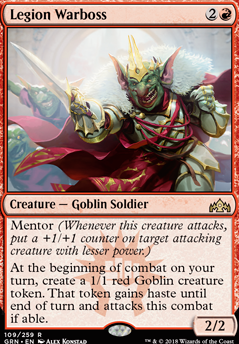 It ran Goblin Rabblemaster and Legion Warboss and I even tried Mentor of the Meek to trigger on those goblins entering, so that hopefully I'd draw enough to hit more turns, and more creatures. The deck was... not great? It felt like a clunky aggro deck even when Goldfishing, and against any removal or discard, it fell apart pretty fast. I haven't tested the Ad-Naus list, yet feel it might be the best option available. Unsure to be fair however, and so I want to ask for advice on this topic before I test further with the list.